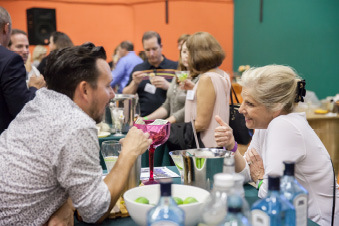 In The Community Archives - Integrus Holdings, Inc.
On October 3rd, Integrus Holdings was happy to host the first ever Leadership Loudoun Alumni Reunion! 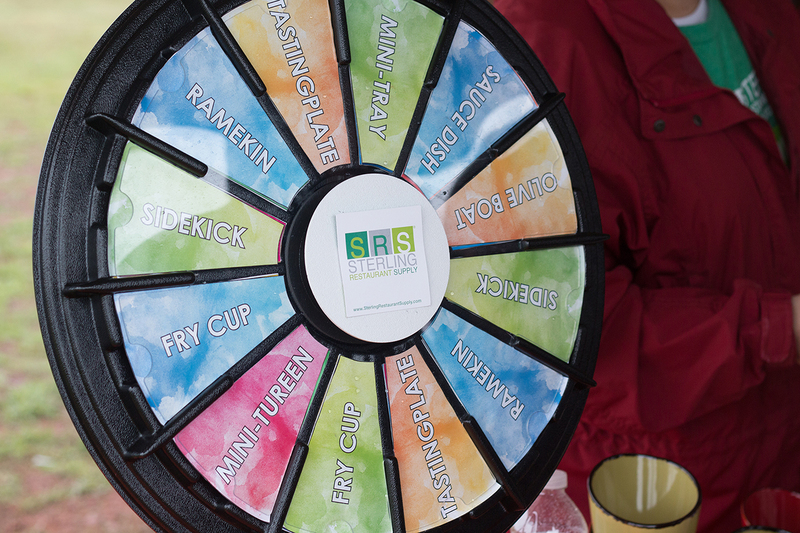 On April 26th SRS hosted a “Sip and Learn” happy hour with our One Loudoun neighbors from Long and Foster. Once again Integrus Holdings hosted the annual Young Professionals ExeConnect with Tina Johnson, 2017 Chair of the Loudoun County Chamber of Commerce and President and CEO of JP Events and Consulting. 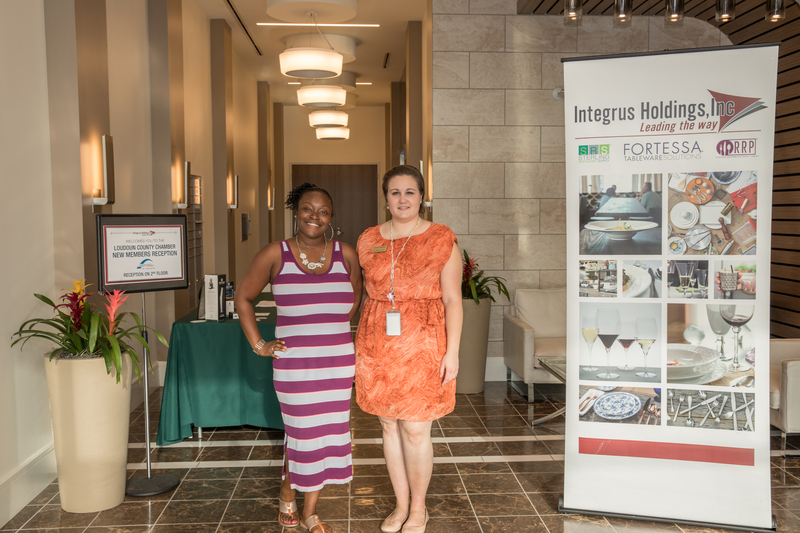 In September, Integrus Holdings was proud to hold its first Loudoun County Chamber mixer at its new Headquarters located at One Loudoun. 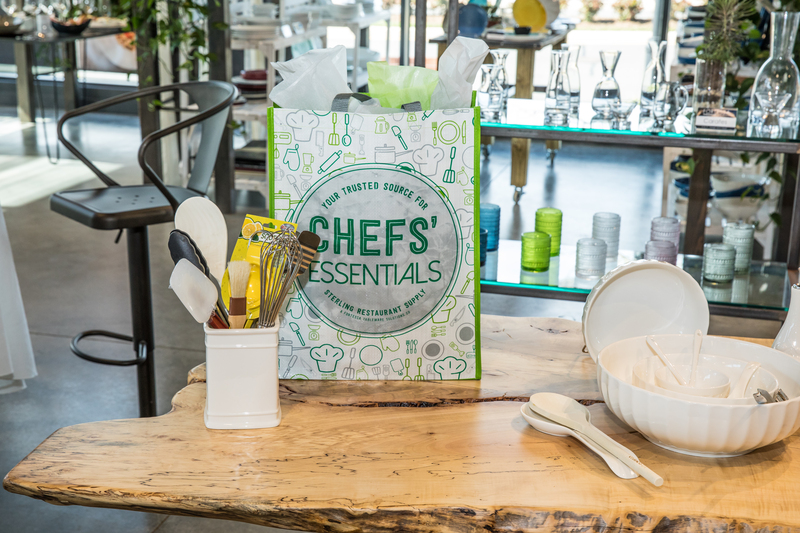 #ShoptoDonate: First Fundraiser in One Loudoun, A Great Success! 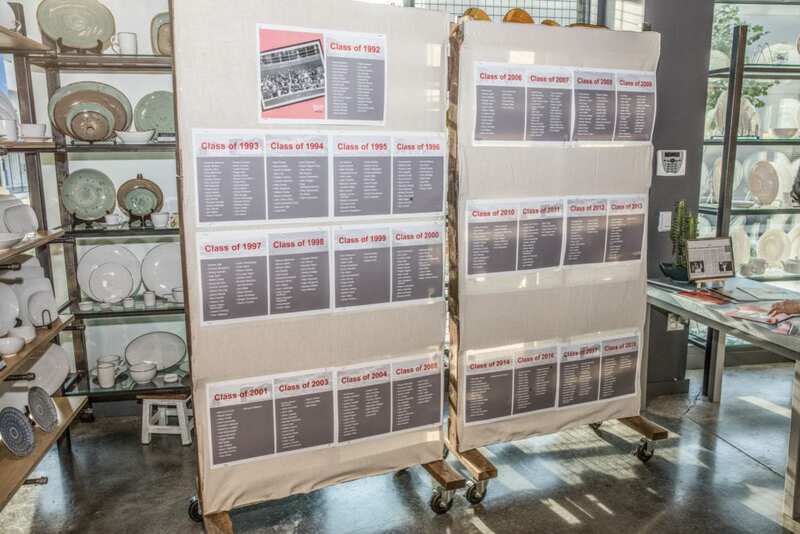 15% of SRS sales distributed to 15 local non-profits. We are happy to say that our very first fundraising opportunity in One Loudoun was a great success! This was held at the Sterling Restaurant Supply store during the last two weeks of September. The One Loudoun community has welcomed us with open arms and to continue to get to know them better we invited all of the One Loudoun businesses (over 70!) to join us for a meet and greet breakfast on the morning of August 30th. We were overjoyed to be surrounded by the great turnout of our One Loudoun neighbors! As a sponsor, Integrus Holdings, Inc. was proud to be a part of the Inaugural Live Well Loudoun Festival. 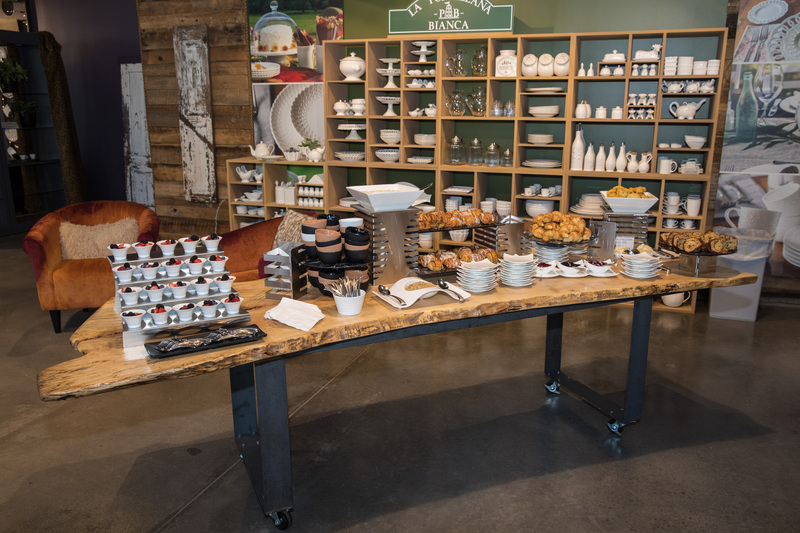 The Live Well Loudoun Festival is a free one-day community celebration showcasing Loudoun based companies who “engage the Loudoun Community to live mindfully” by eating well, exercising smart, working well, giving well, living green, looking their best and playing hard. For more information about the event, please click here. Integrus Holdings, Inc. in Partnership with Reston Limousine held the 7th Partini Fundraising event at Sterling Restaurant Supply on March 20th. 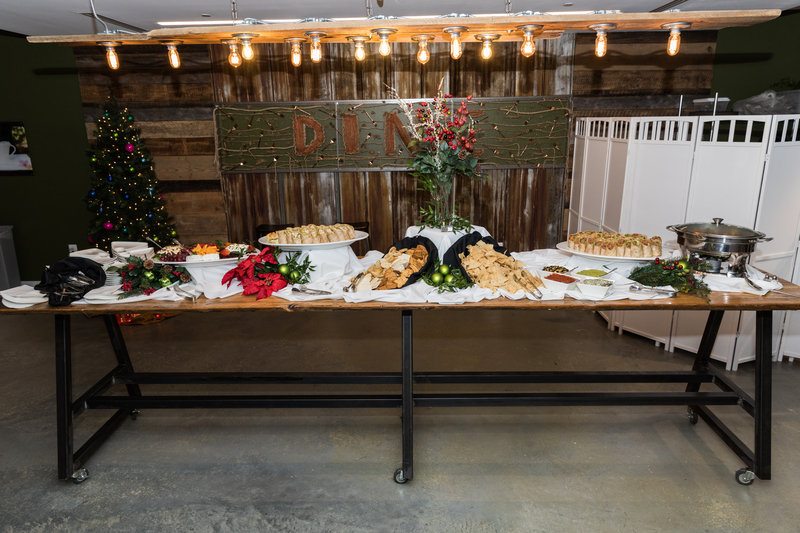 As a founding sponsor, Integrus Holdings, Inc. was proud to be a part of the 4th annual Epicurience Virginia. 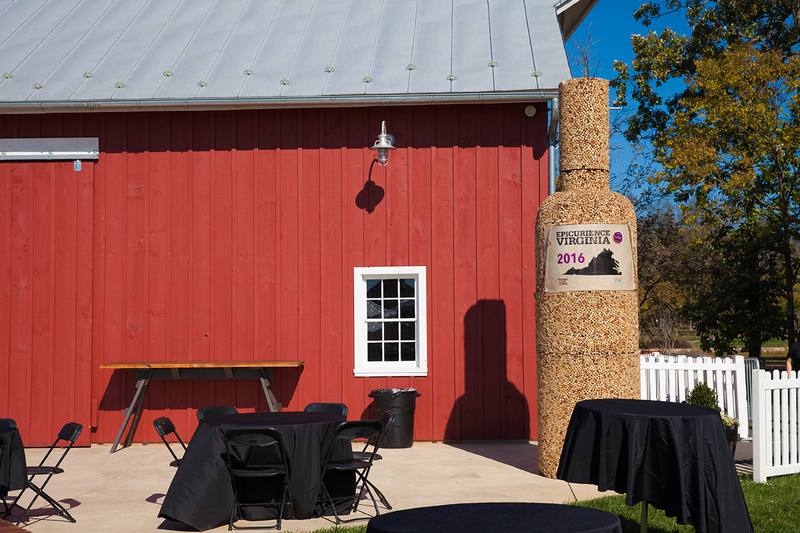 Epicurience Virginia is a food and wine festival held in Loudoun County, Virginia featuring the finest Virginia wines and cuisine. For more information about the event, please click here. 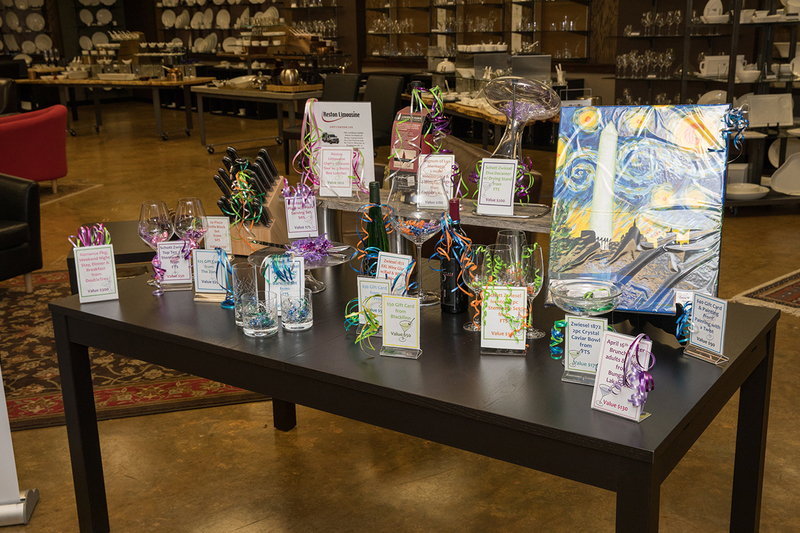 A recent fundraising event was hosted by Integrus Holdings, Fortessa Tableware Solution, Sterling Women and Reston Limousine was at Sterling Restaurant Supply on October 3rd. This event benefitted the Loudoun First Responders Foundation.